To no one's surprise in the world of triple-A videogame development, DICE's Mirror's Edge sequel Catalyst has suffered another delay, pushing release back from May to June. In a statement on the game's official website, design director Erik Odeldahl reveals the release date change was made to facilitate some last minute work on the game's social features. "To support the Social Play features, we are using a brand new online technology," he says. "We also want to make sure we have the opportunity and time to address player feedback from the Closed Beta. 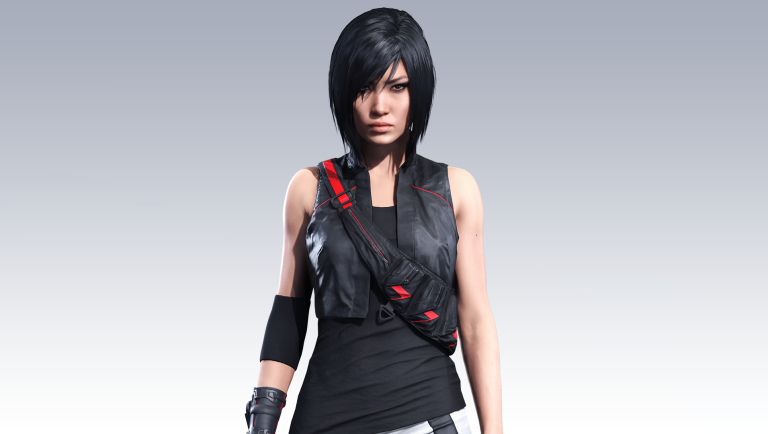 That is why we will give ourselves a bit more time to perfect the game, with a new release date for Mirror's Edge Catalyst of June 7th (NA) and June 9th (EU). We're confident that these extra two weeks will make sure the game is as amazing as possible for you the players." This certainly isn't the first time the second outing for freerunner Faith has been struck in the face by the delay hammer. Back in October last year, DICE and publisher EA revealed its February 2016 release date was to be pushed back until May. Both Uncharted 4 and Deus Ex: Mankind Divided also dropped out of the February release window, with Deus Ex dropping back a whopping six months. Still, it's not all bad news - DICE has confirmed the closed beta is still going ahead and will launch today, running until 26 April. Mirror's Edge Catalyst arrives in the US on 7 June and the UK on 9 June.